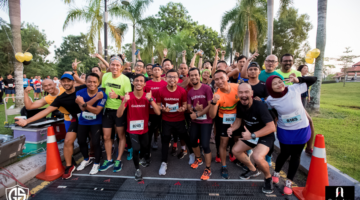 VRace Malaysia – the country’s first competitive geolocation Virtual Race, ran a survey recently to understand the running market’s perception, habits and behaviours. 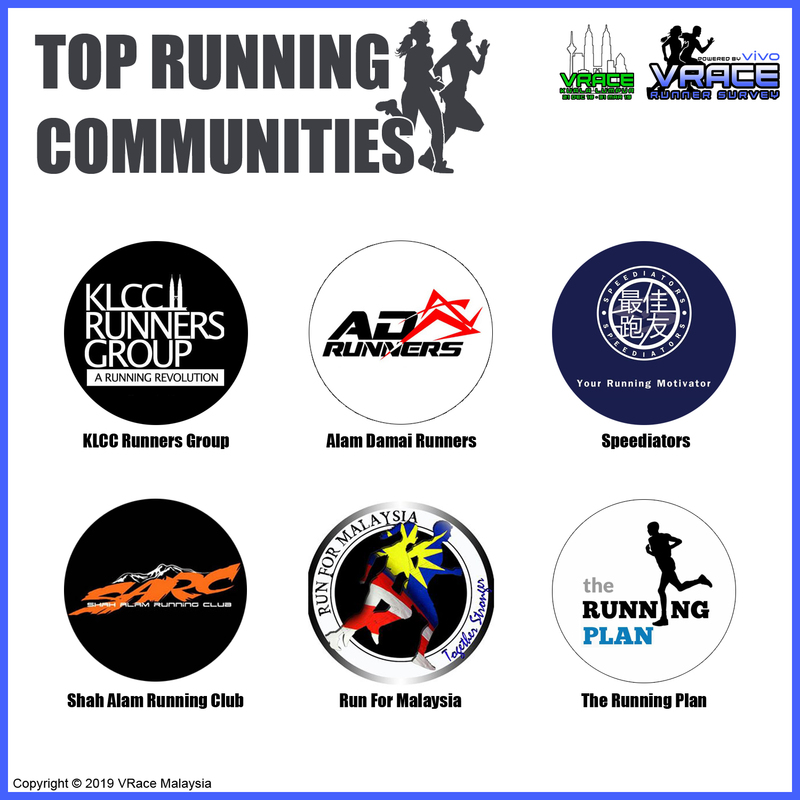 The main outcome of the survey reflected that the running industry in Malaysia is still considered young and upcoming based on the market’s perception towards the type of runs, running distances, and the preferred runner’s entitlements for a race. 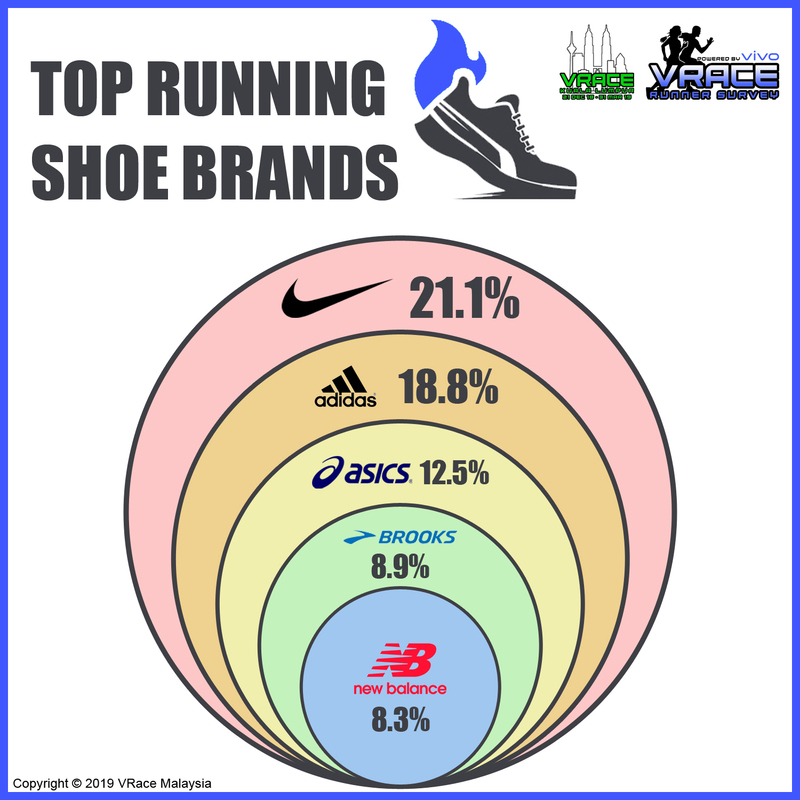 The in-depth survey powered by Vivo Malaysia showed an in-depth market study towards running. 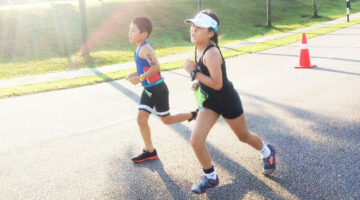 Out of the 553 respondents that participated, the result recorded a mere 7.8 per cent of runners identifying themselves as competitive runners, while the remaining 49.2 per cent and 43 per cent of runners consider themselves as recreational runners and frequent runners respectively. 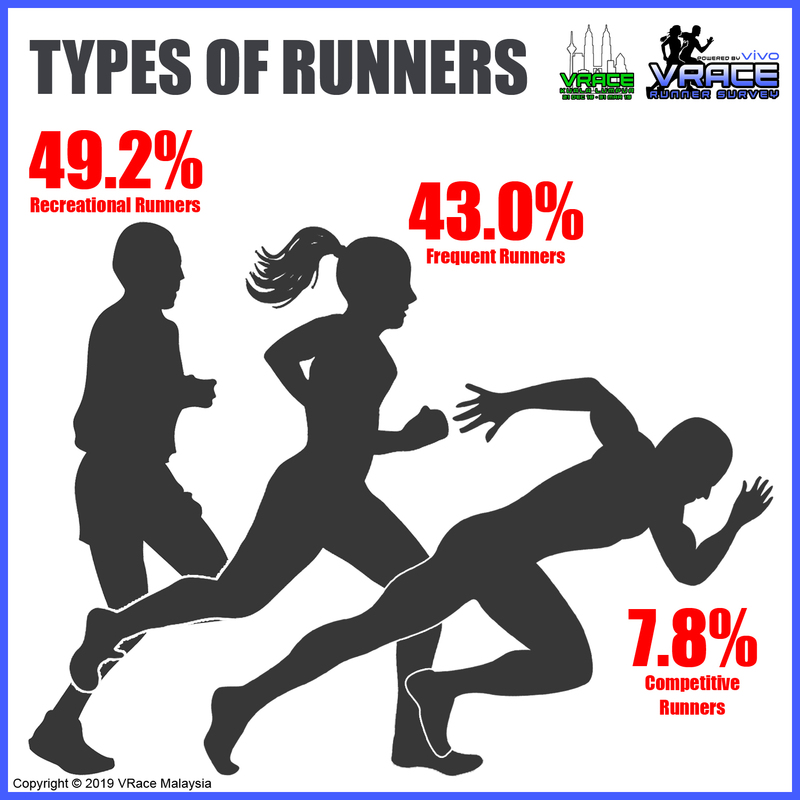 This strongly supports the result that only 4.2 per cent of the respondents prefers full marathon, as compared to 6km – 10km distances (40.3%), half marathon (28.6%), and fun run (23.3%). 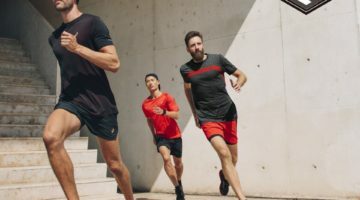 “While the majority identified running as a means to stay healthy physically and mentally, the survey also indicated that the market still has the capacity to grow. 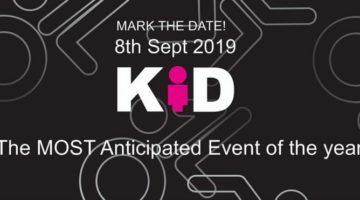 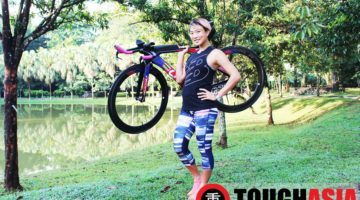 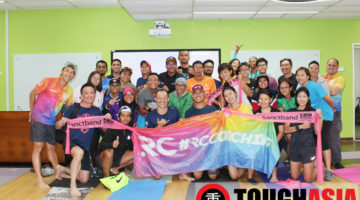 Moreover, we believe that this trend uptake will also spread to other industries, especially the lifestyle and technology brands,” said Sim Teong Eu, co-founder of VRace Malaysia. 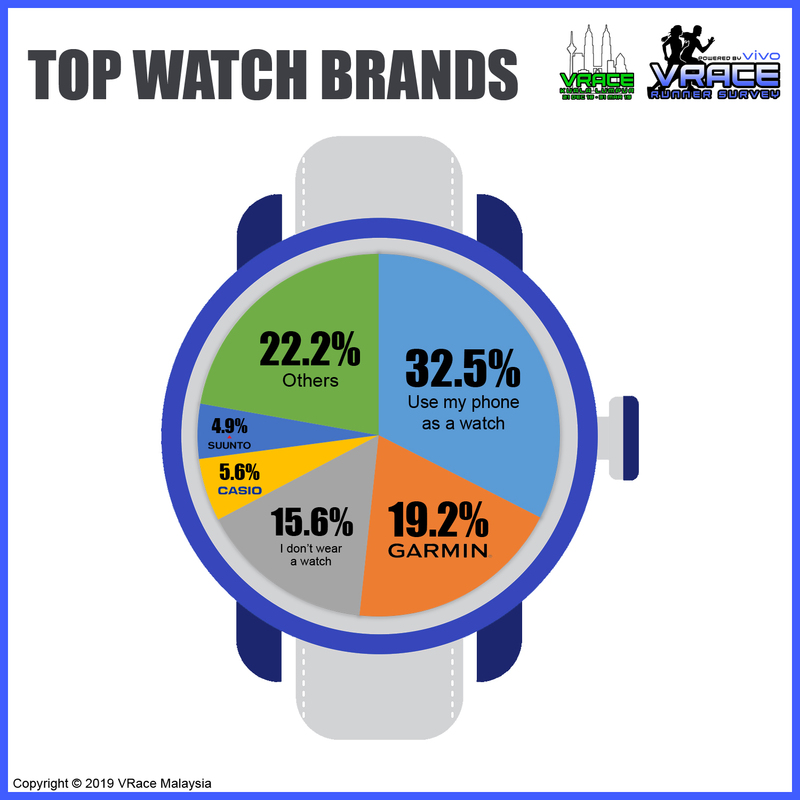 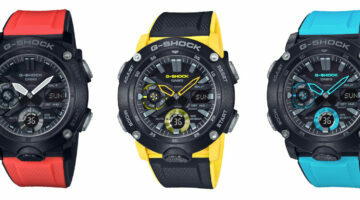 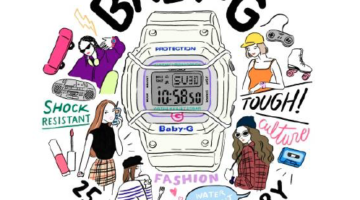 Nike (21.1%), Adidas (18.8%), Asics (12.5%), Brooks (8.9%), and New Balance (8.3%) are among the top 5 most preferred running shoe brands; while Garmin (19.2%) remained as the incumbent running watch brand as compared to Casio (5.6%), Suunto (4.9%), Fitbit (2.2%) and Amazfit (1.3%). 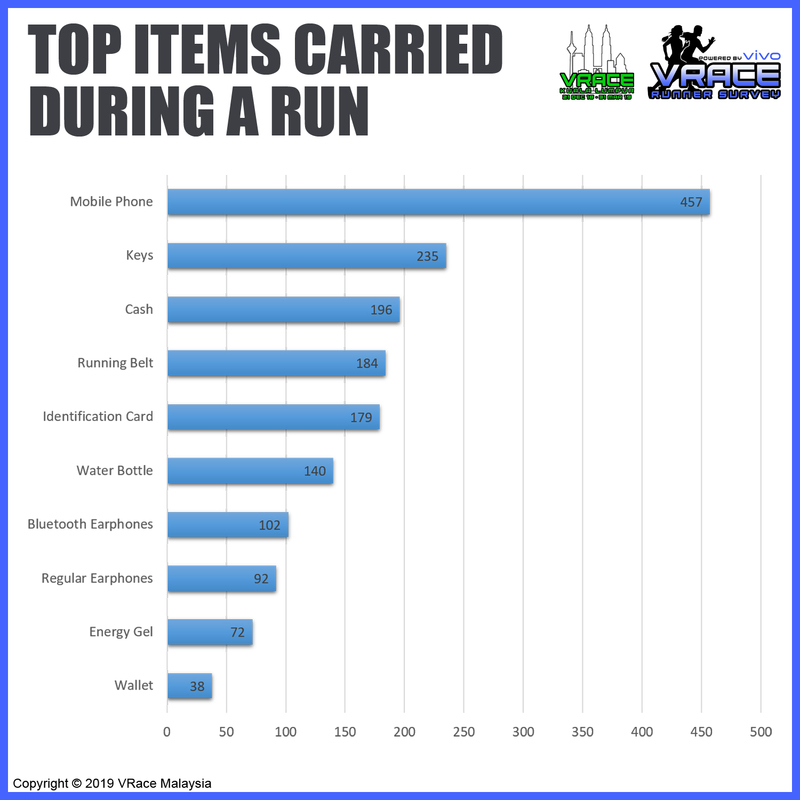 Malaysians runners also carry items such as smartphones (82.6%), keys (42.5%), cash (35.4%), running belt (33.3%), identification card (32.4%), bluetooth earphones (18.4%), and regular earphones (16.6%) during their runs. 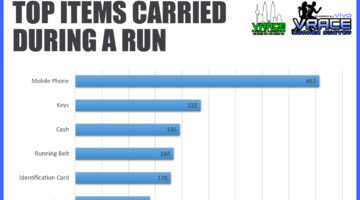 Upon reviewing the results, 32.5 per cent of respondents monitor their running activities via their smartphone. 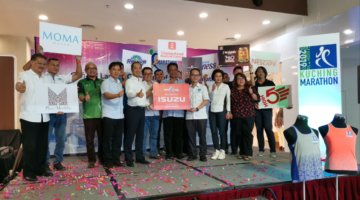 “This has opened up a new horizon for the industry’s potential to penetrate the market, and we sincerely hope that via this partnership with VRace Malaysia, our company can continue to innovate based on our user’s needs. 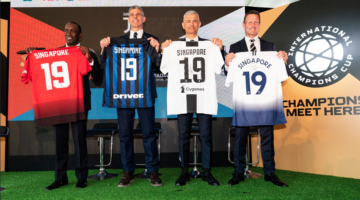 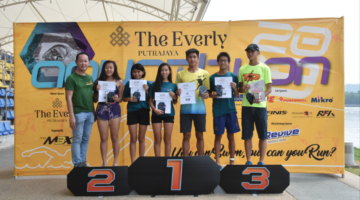 We can also champion athletes across the country by fulfilling their daily sporting needs,” said Mike Xu, Chief Executive Officer of Vivo Malaysia, the Official Smartphone Partner for VRace Malaysia. 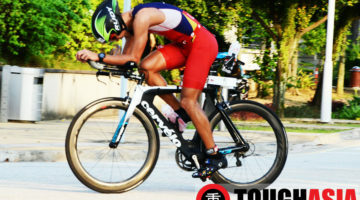 “The sport is always transforming in form, patterns and trends, but what remains is the passion towards running. 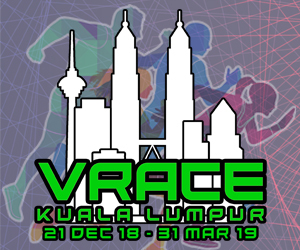 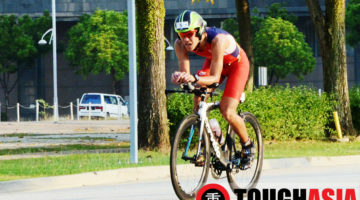 As the industry progresses locally, we hope that VRace Malaysia will continue to lead the running market by providing creative and unique competitive races for every runner in Malaysia,” Sim concluded. 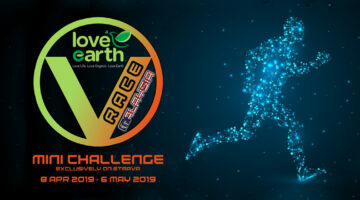 VRace Kuala Lumpur, VRace Malaysia’s inaugural competitive geolocation Virtual Race, is co-organised by Epic Hub Sdn Bhd and Seamless Strategies, and sponsored by Vivo Malaysia, Love Earth, World Asia Logistics, and ToughAsia. 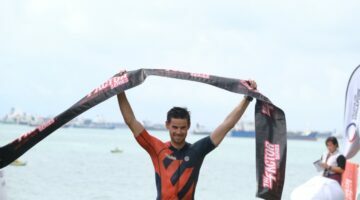 For more information, visit VRaceMalaysia.com. 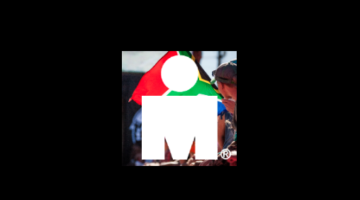 Also, follow us on Facebook, Instagram and our Strava Official Club.